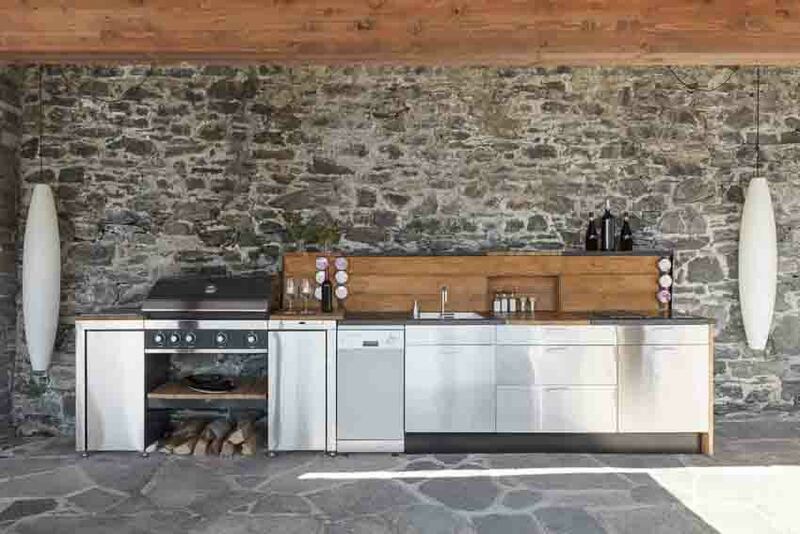 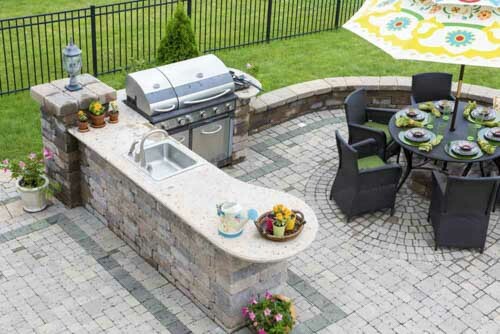 Outdoor Kitchens are the ultimate addition to any backyard, but they can come in many different sizes, shapes, and materials. 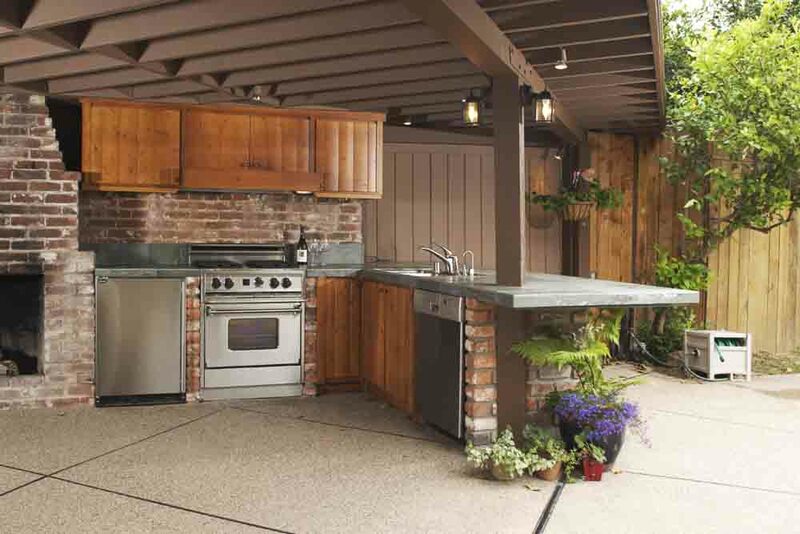 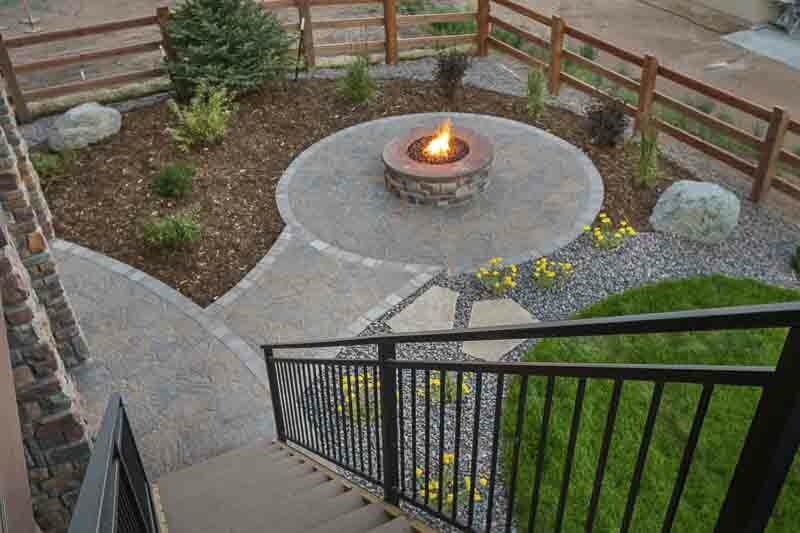 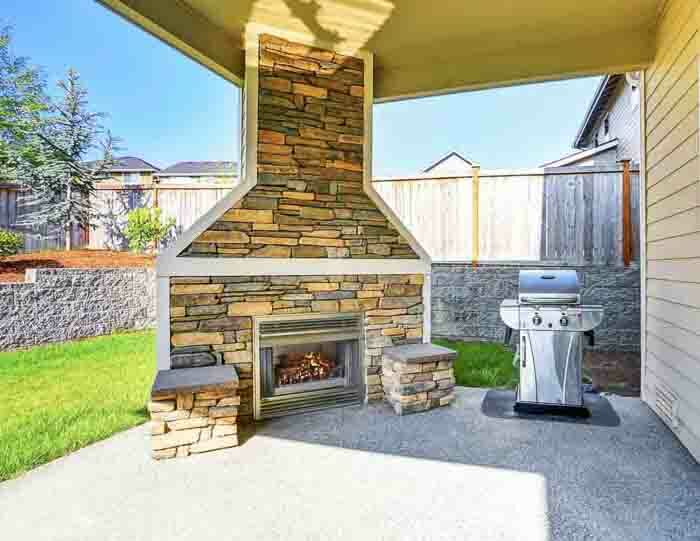 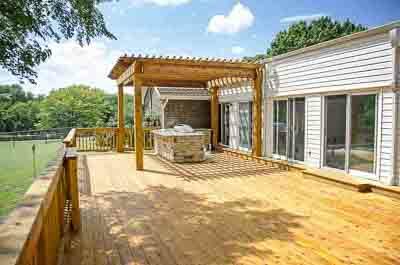 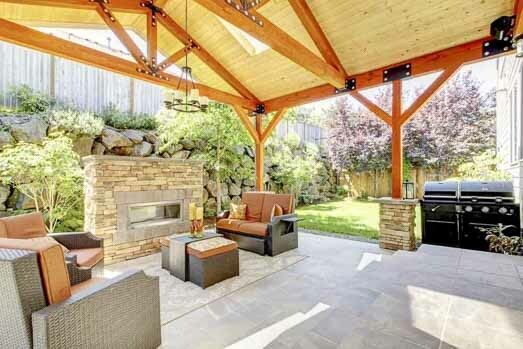 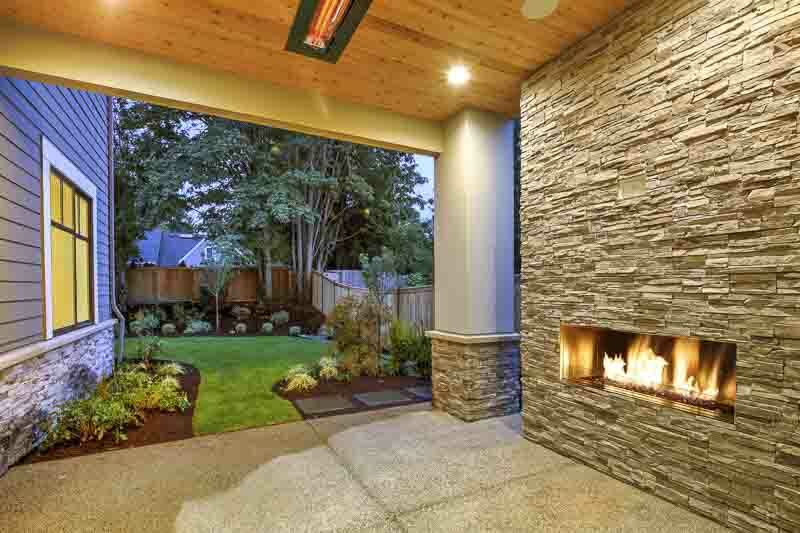 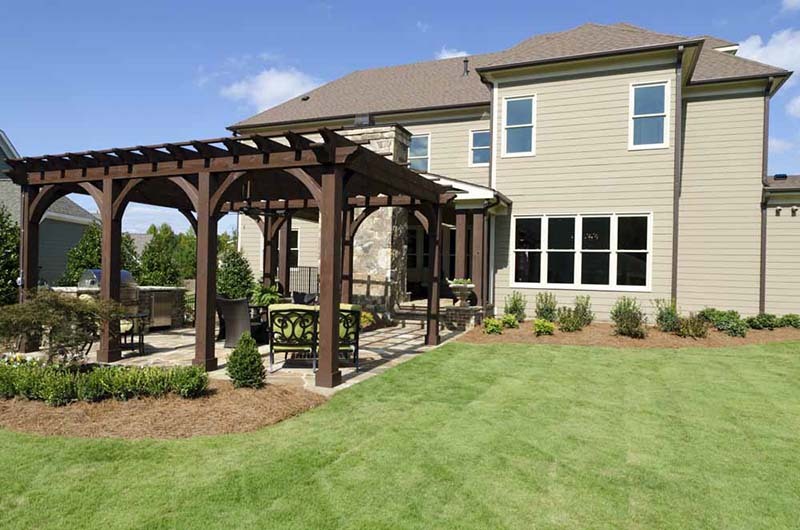 Not sure with exactly what you want, here are some images of other backyard kitchens, fireplace, fire pits with extra add-ons such as patios, decks, pergolas, and retaining walls. 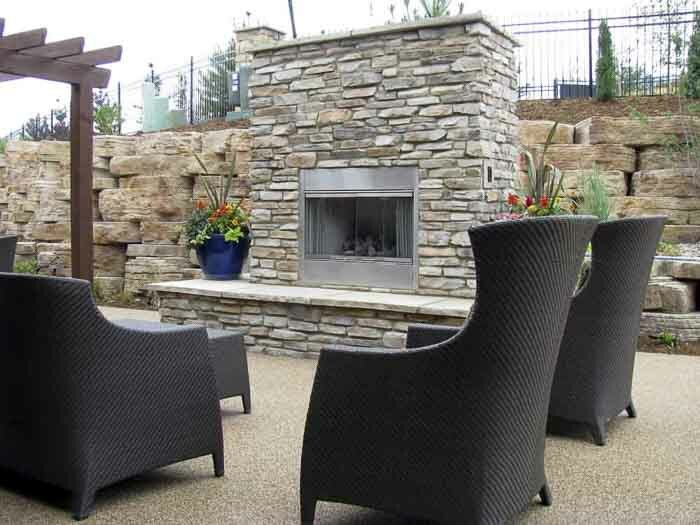 If you find a picture you like let us know and we will do everything possible to build it in your backyard. 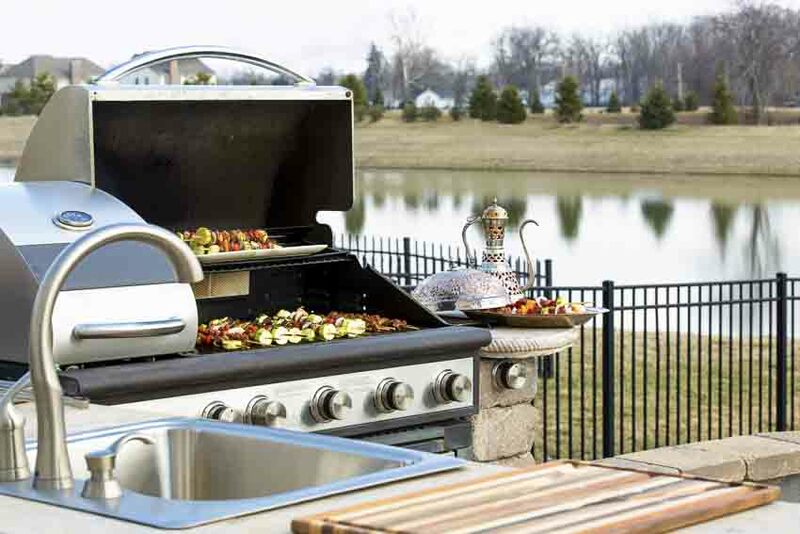 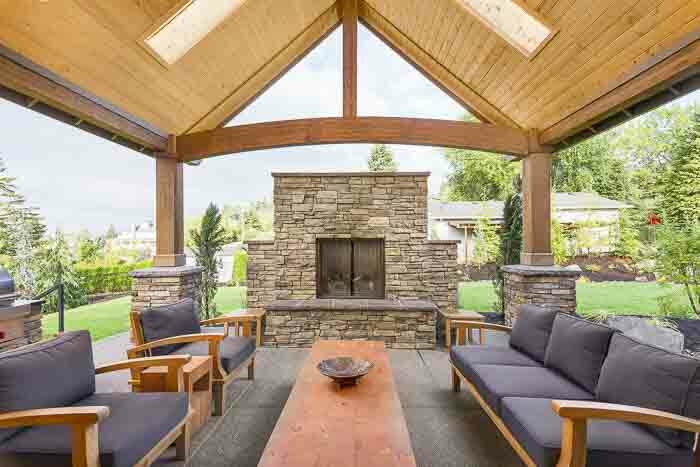 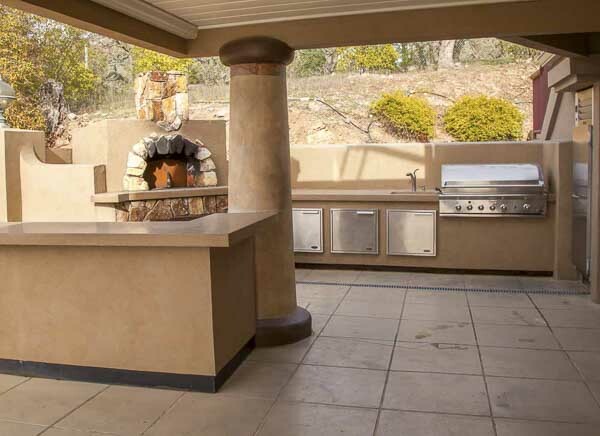 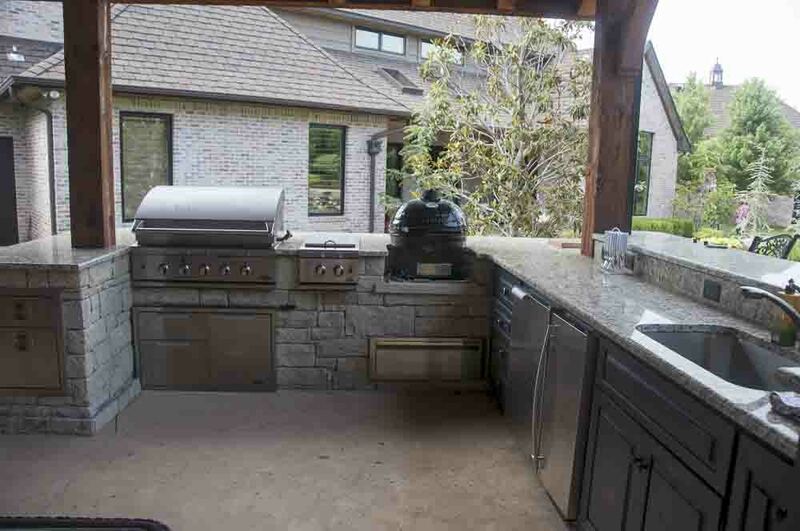 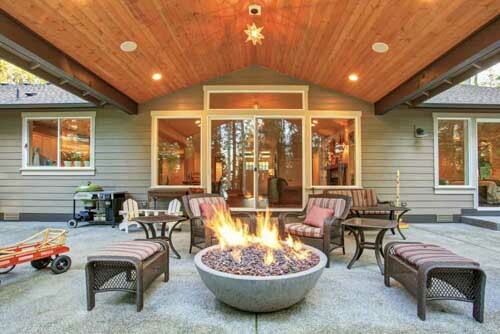 Call today to speak to our outdoor kitchen experts for your free custom estimate about your new outdoor kitchen, outdoor fireplace or outdoor fire pit, and start enjoying your backyard. 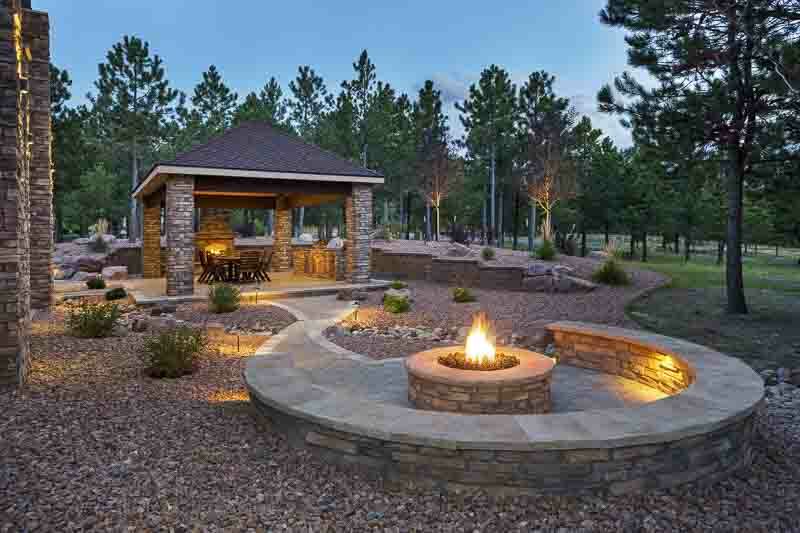 Call today about commercial work and we will connect your with our commercial department.